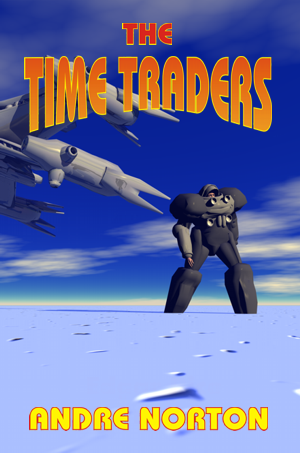 Ashe Gordon and Ross Murdock, infuriated about the loss of their fellow American Time Agent, Travis Fox, on the planet Topaz, travel to a warm ocean planet, Hawaika, where they intend to set up a time gate. 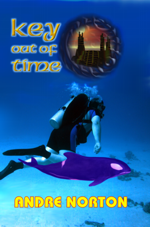 The world is so different from what they expected that they decide on a risky experiment: travel into the past of the planet, accompanied by two mutant dolphins and a female agent of Polynesian ancestry. 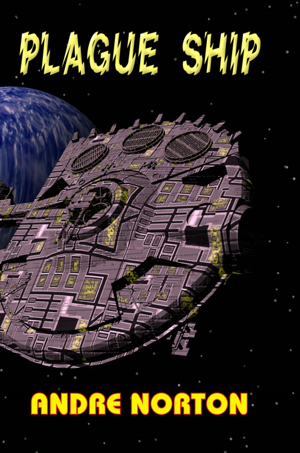 The tramp-freighter spaceship Solar Queen had exclusive trading rights to Sargol and its fabulous gems. 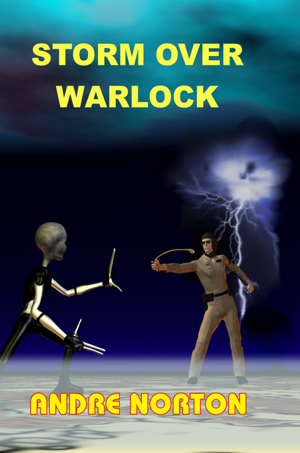 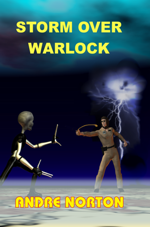 Stranded on the unfamiliar world of Warlock, Shann Lantee’s expedition camp has been wiped out by the Throgs, beings so alien that humans have yet to communicate with them. And so Lantee was left alone and weaponless in the strange, hostile world, becoming the human prey of the aliens. American scientists are investigating the fact that Russian scientists have discovered how to transport themselves back in time to learn long-forgotten secrets of the past. 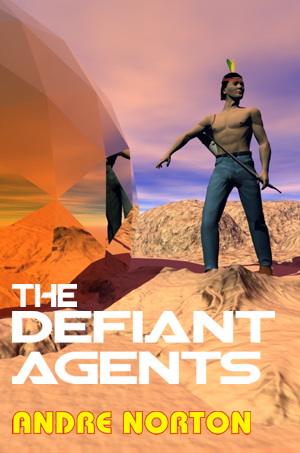 That is why young Ross Murdock, above average in intelligence but a destructively independent nonconformist, finds himself on a clandestine government project at a secret base in the Arctic. The very qualities that make him a menace in civilized society are valuable traits in a man who must successfully act the part of a merchant trader of the Beaker people during the Bronze Age.